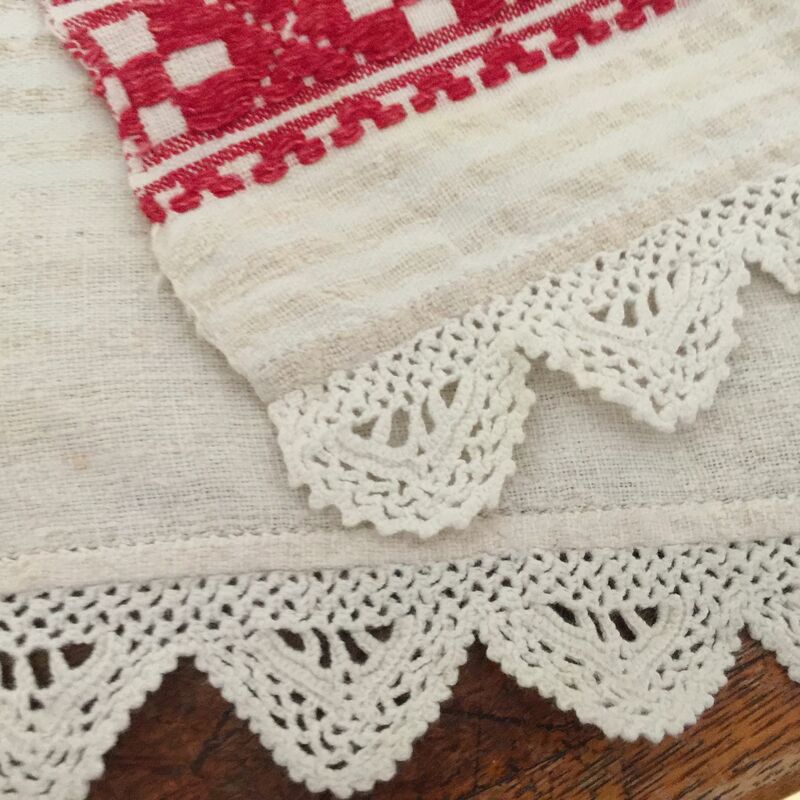 Home woven cloth from Transylvania. All our vintage linen and hemp has been home loomed, much also home grown and home spun, all in all a very time consuming process and one which is no longer widely practised. Home loomed fabric has a very special, there may be some unevenness in the weave , which adds greatly to the character of these pieces. Many of these pieces have been stored for many many years and are unused.